Hi there! We have some new products! This time a couple of breakout boards and some components. Let’s take a look. This is a mono audio amplifier, class A/B. 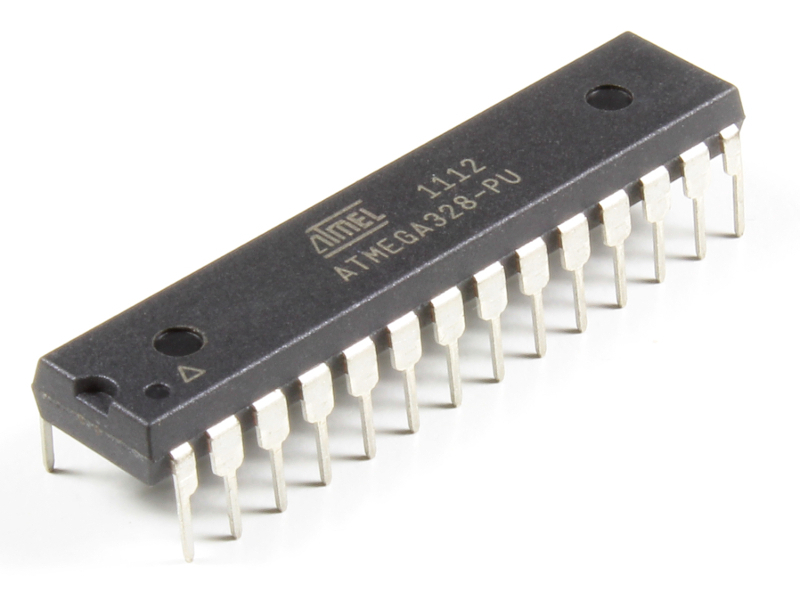 The AK-NCS2211 board is based on the NCS2211 from ON Semiconductor. It’s a mono power amplifier, class A/B with differential output. The board includes the screw terminals and has three solder jumpers to select the output gain (x4, x8 and x16). 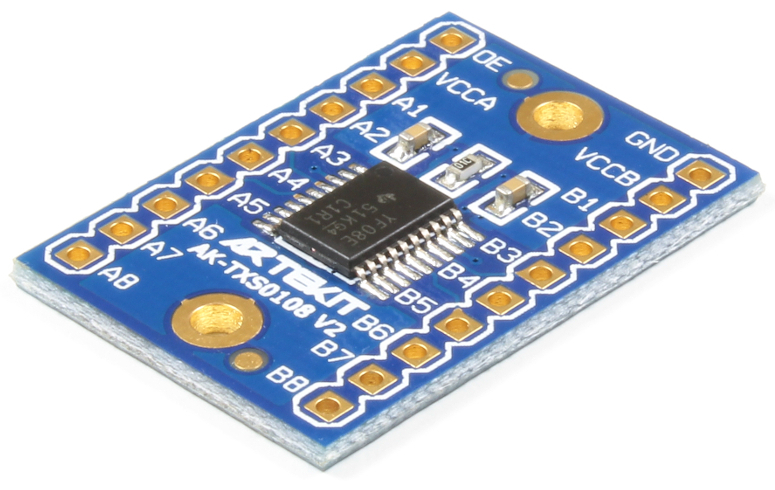 The following board it’s a comeback: the AK-TXS0108 board in its second revision. 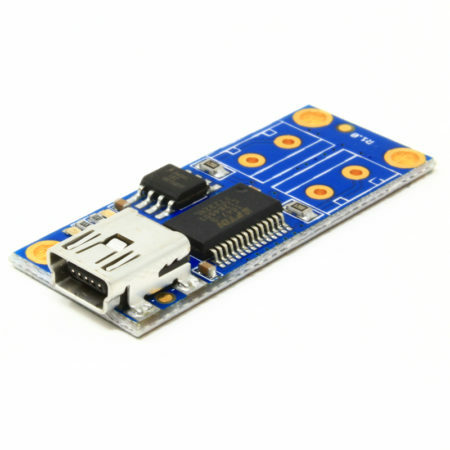 The AK-TXS0108 V2 board is a logic level converter. 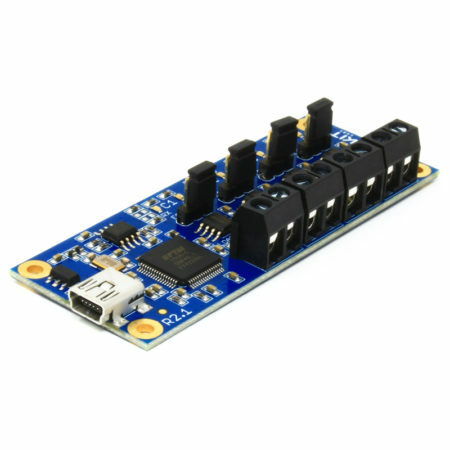 In fact, it’s 8 level converters in a single board. 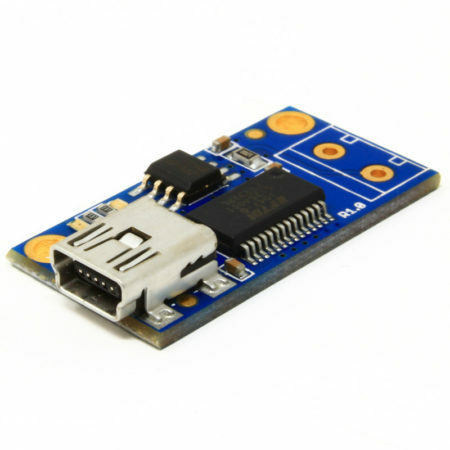 This version is a little bigger that its predecessor, but now it’s easier to use in breadboards and protoboards. This new board supersedes the previous version. 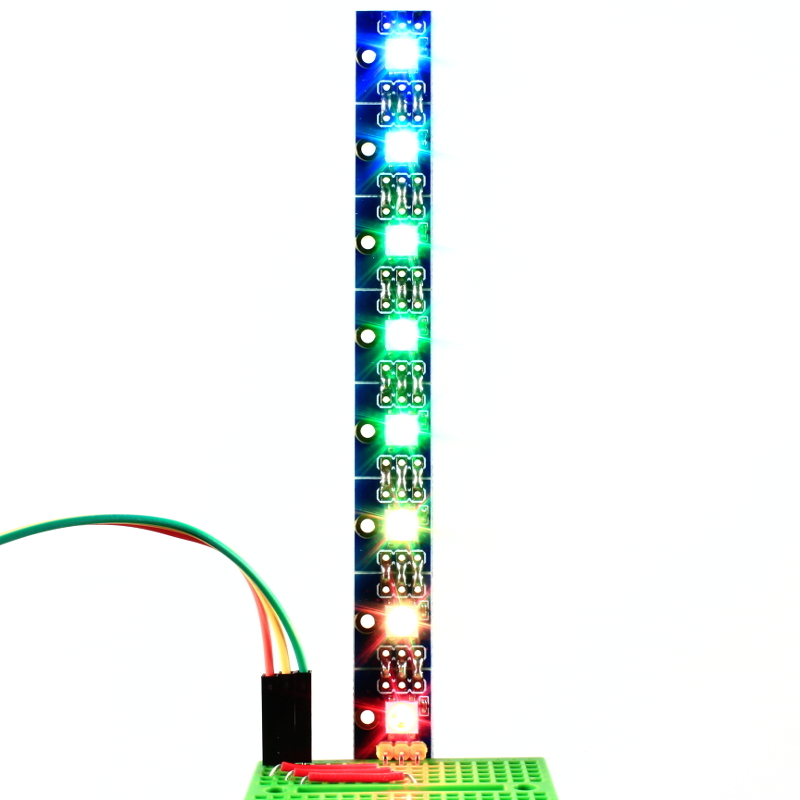 Next, we have breakout boards for the WS2812B RGB LEDs. 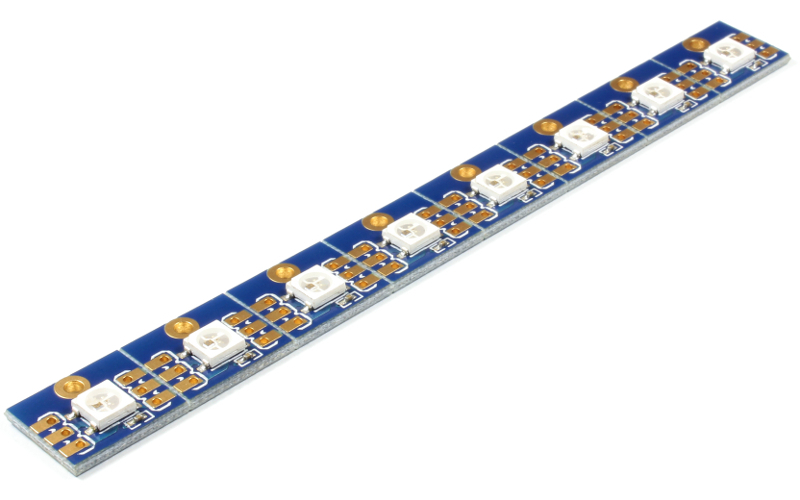 In addition we also ship WS2812B SMD LEDs and bare breakout boards. The Atmel ATmega328-PU and ATmega328P-PU, 8-bit Microcontrollers with 32KB Flash, 2KB RAM, and running at 20MHz. 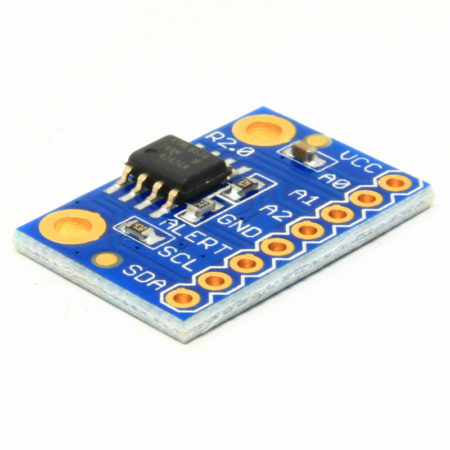 Replace the microcontroller in your Arduino board, or build one on a breadboard! 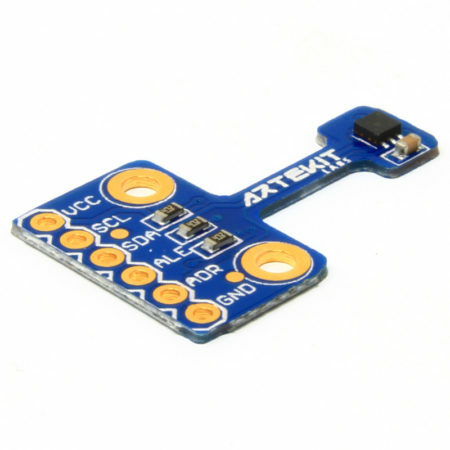 The next products are power MOSFETs. 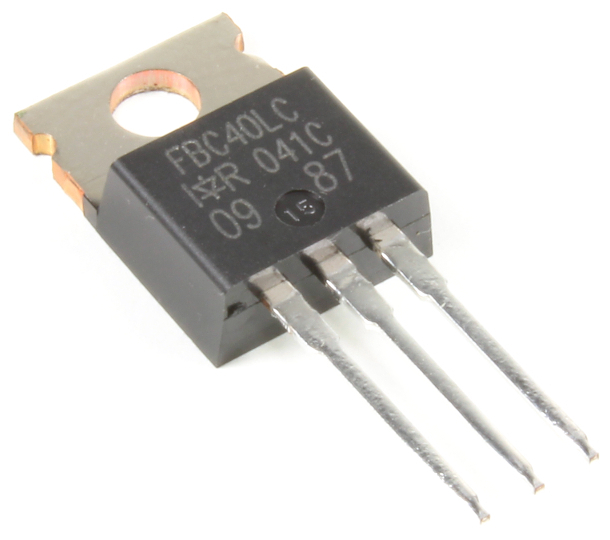 These are the IRF9Z34N and IRFBC40LC power MOSFETs. 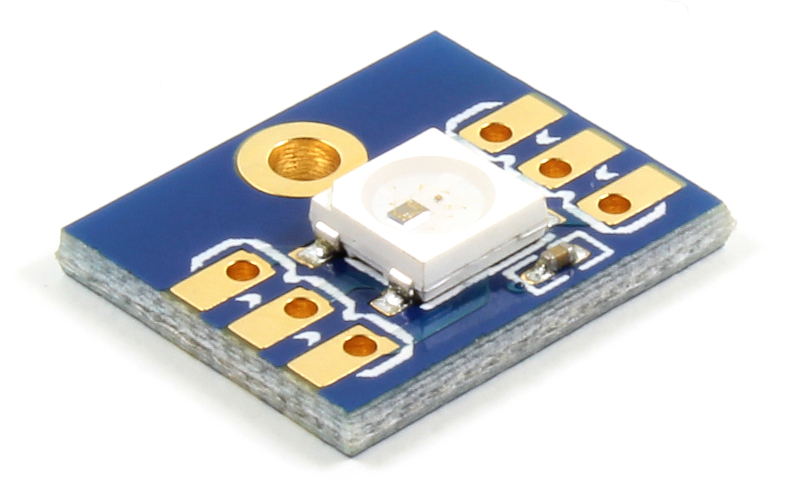 The IRF9Z34N is a P-Channel MOSFET capable of switching max. 19A and 55V. 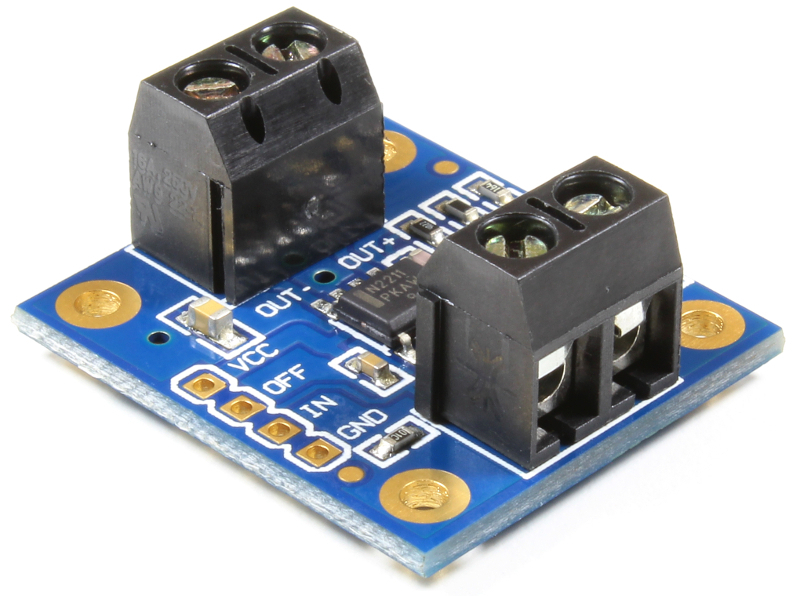 The IRFBC40LC is a N-Channel MOSFET capable of switching over ~4A and 600V. Great for those power switching needs. The following are TLP627 optocouplers. 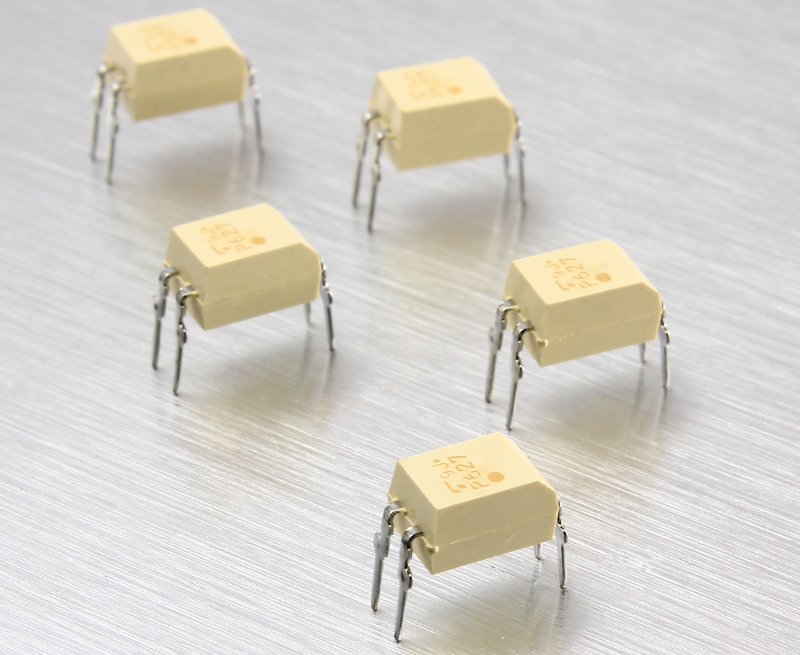 The TLP627 is an optocoupler (or opto-isolator) made of an infrared LED and a high voltage NPN Darlington phototransistor, rated at 200V. We ship them in packs of 5 optocouplers. That’s all for now. Thanks for reading and keep tuned.